Remember how as a child you would whittle away the hours with your crayons and your coloring book, totally oblivious to your surroundings, fully engaged in coloring without a care in the world? Coloring books are making an appearance again, but this time for adults. You can literally color your stress away. What a great way to gift a friend for the holidays or the New Year. A coloring book is the kind of gift that instantly brings out the inner child and melts stress. 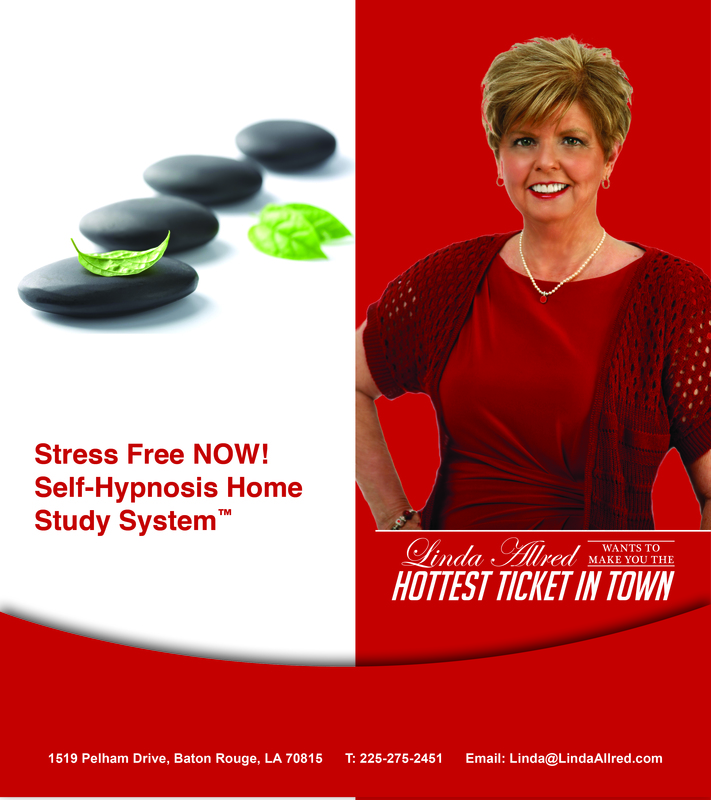 There are literally dozens of techniques available to help relieve stress, with EFT tapping and self-hypnosis being two of my favorites. However, sometimes there’s just nothing as soothing as sitting down with a box of crayons and colored pencils for a mindless session of adding color to a page of black and white images. The adult coloring book trend is a growing one as reported on gizmodo.com, which says that an artist owns “two slots of the top seven books on Amazon.” They are “wildly popular” coloring books for grownups and contain the artist’s black and white drawings and they are selling millions of copies. Do you remember coloring with your friends as a child? I do. It was so much fun. 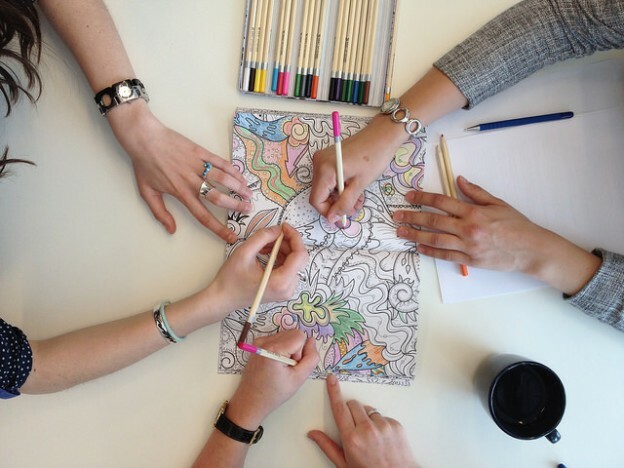 Imagine inviting your grown up friends over to color: A cup of tea, some brightly colored crayons and pencils, soft, soothing music in the background. Make sure you collect all electronic devices at the door and really unplug from the world. It’s a great way to feel like a kid again, safely engaged in an imaginative endeavor without a care in the world.